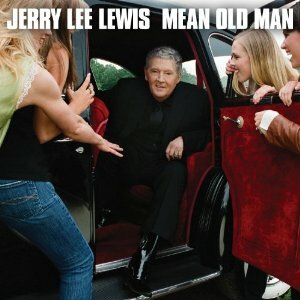 Jerry Lee Lewis — yes, that Jerry Lee Lewis — has a new album, Mean Old Man, due in September. In amazing/transcendent news, Jon Brion plays all over it, joining the legend on a handful of the deluxe set’s 18 tracks. In amazing/surreal news, Jerry Lee is doing it Santana-style, which means, for the first time in recorded history, you’ll get to hear the legend, Ringo Starr, John Mayer and Jon Brion on the same song. Jon also joins forces with Sheryl Crow and Tim McGraw. Um, fingers crossed for Jon to produce the next Taylor Swift album?